Though this is not directly connected with St. Anthony, it is important to post about. 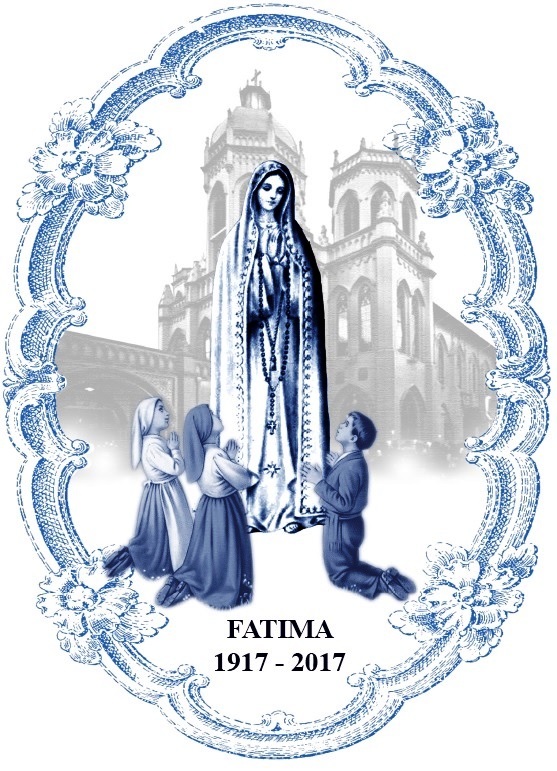 Today is the 100 year anniversary of the Miracle of the Sun at Fatima, Portugal. Click here to learn more about this Vatican approved apparition of Our Lady and the associated prophecies.